We have strategically located technicians on call near you in Chestermere and elsewhere in the Calgary. No matter which of your appliances isn’t performing as you wish – be it your washer, dishwasher, dryer, oven, stove, or more – we can be there with our fully stocked repair vehicle within a matter of hours and have your appliances up and running again in no time at all. Schedule your repair visit for evenings, holidays or weekends if you prefer – we will book our services around your working day. 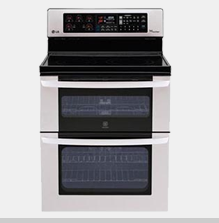 Chestermere Appliance Repair has never been easier! 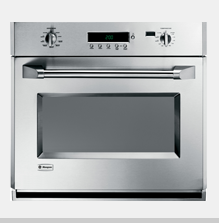 Request an Chestermere Appliance Repair Appointment today. 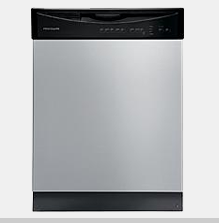 Speedy Appliance Repair Service In Chestermere, Alberta! 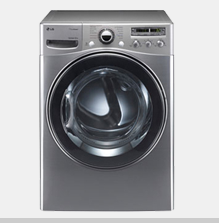 Appliance Service YYC prides itself on providing fixed right first time repairs. Our professionally trained, licensed and insured technicians are available at your earliest convenience, providing you with twenty-four hour service for any and all of your appliance repair needs. 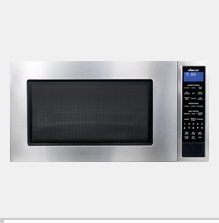 Our service includes repairs on everyday household appliances such as refrigerators, ovens and stoves, washers, dryers, microwaves, and dishwashers. Our technicians are outfitted with cutting-edge technology and come with vans which are fully stocked with parts, to make your appointment and their visit as quick and as convenient as possible. If you’re in the Chestermere area and you’re in need of appliance repairs and services, let Appliance Service YYC meet those needs for you today. 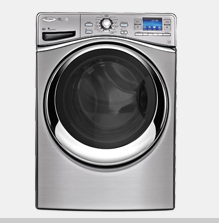 A dryer that has quit on you could ruin your clothes, and replacing those could get expensive. Fortunately, our technicians are equipped to deal with any and all of your appliance concerns. If you’re in the Chestermere area, give us a call today to book an appointment with one of our technicians who could have your dryer up and running by the end of the day! 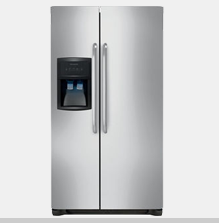 Appliance Service YYC prides itself on its customer service and applying the latest in technology to make your appointment with our technicians as convenient and as quick as possible. We specialize in same-day repairs and services in the Chestermere area, and we can be available at your convenience 24/7, 365 days a year.